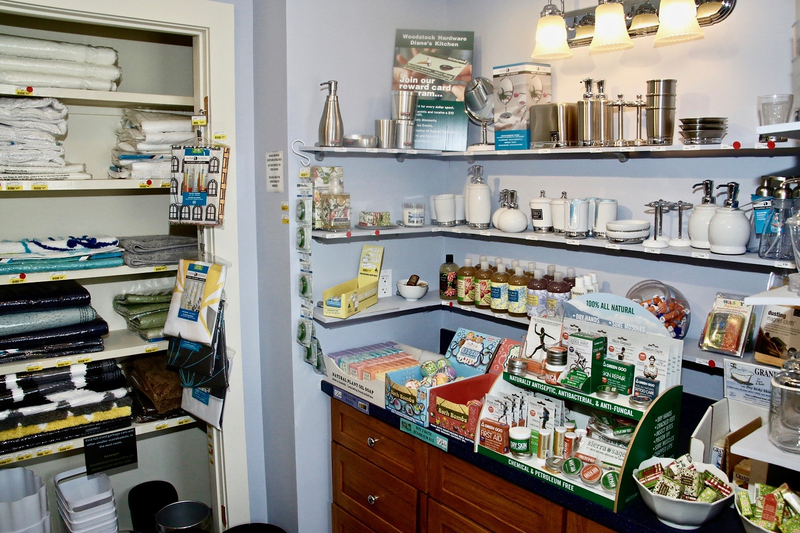 Woodstock Hardware has a wide selection of products to help you take care of yourself and protect yourself against the elements in a safe, all natural, organic, and even fun way! 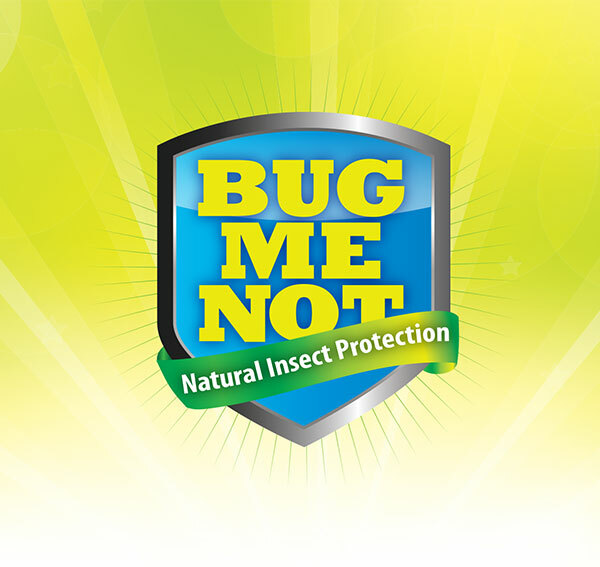 Whether you need to protect yourself or your family from the sun’s dangerous UV rays on a summer day, or from bothersome, and disease carrying insects, when working in the garden, or need help healing those sore and cracked hands you get from working so hard, we can help you find the best products and solutions. So stop in and ask us about Hudson Valley Bee Supply’s Milk And Honey Soap, Sierra Sage’s Green Goo Suave, BugMeNot’s All Natural Insect Repellent, or O’Keefe’s Hand Cream, and Kiss My Face’s Organic Sun Screen. These popular items, as well as a slew of others, are sure to meet you and your family’s needs both while working and enjoying the great outdoors. 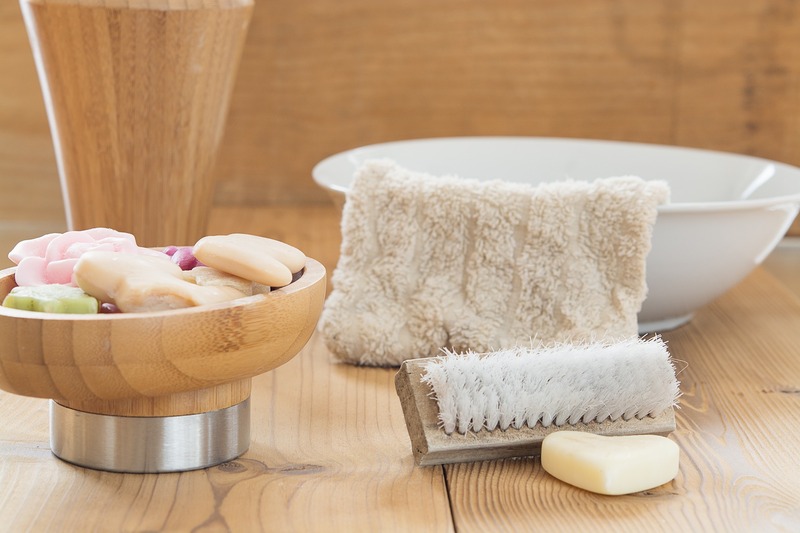 In addition to the Personal Care products, with over 25 years of experience, we have the technical expertise required to help you select the best product to meet your needs and even make a few gift suggestions that will make you popular with family and friends. Here are a few tips that you should follow when using sunscreen on the job and while out having fun. Apply at least one ounce of sunscreen (enough to fill a shot glass) at least 15 to 30 minutes before going outside. Also use a lip balm or lipstick that contains sunscreen with a sun protection factor (SPF) of at least 30. Choose a broad-spectrum sunscreen that protects against both UVA and UVB radiation. Make sure it is water resistant and has a SPF of 30 or higher. Other sunscreens may help keep you from getting sunburned, but they won’t protect against skin cancer. Reapply sunscreen every two hours. Reapply every hour if you are swimming or sweating. Be extra careful around water and sand. These surfaces reflect the damaging rays of the sun, which can increase your chance of getting a sunburn. Limit the amount of time you’re in the sun between 10:00 AM and 4:00 PM. This is when the sun’s rays are the most intense. Practice the shadow rule: if your shadow is shorter than you, the sun’s rays are at their strongest, and you should find shade. And if you are looking around for a gift for your family, friend, or that someone special don’t forget to check out our great selection of candles in our Candle & Accessory Department. Here you will find; scented and unscented candles, candles made on an island in Lake Michigan, and even bees wax candles made at a local monastery Visit our Candle and Accessory Department . Whether you are caring for you, or your family, protecting yourself or children from the outdoor elements, or are looking for a great; hostess, birthday, or Holiday gift, Woodstock Hardware has the products you need. So stop in, take a look around, ask a few questions. You are sure to find what you want.